One of the questions that often comes up when we talk to visitors of our site is – “Are there any side effects with Herbalife?” The short answer is – No. However, let’s take a more in-depth look at this question. All Herbalife products are made by and under the supervision of some of the world’s foremost experts on health and nutrition. The first thing to understand is that Herbalife is effect just food. Healthy, balanced, low calorie food that is enriched with many key vitamins and minerals. The main meal, the Formula 1 shake, can be eaten every day, by people of all genders and ages, and for as long as they like. There is no time limit, no specific duration. Use it for as long as you like, or until you achieve the results you set out for. Our products are not sold in pharmacies because they are not medicine, but food. 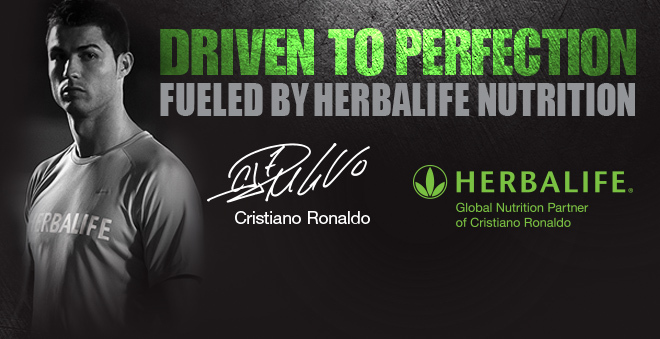 A further testament to the quality of our products are the numerous professional athletes that use them as a part of their everyday nutrition – professional footballers like Cristiano Ronaldo, tennis players like Rafael Nadal and son on. The most common side effect of Herbalife is just feeling better. And this is no secret, or miracle. Our everyday diets tend to be monotonous and very poor in nutritional value, but very rich in sugars, fats, calories and additives. Few of us eat enough fruits, vegetables, fish as we should, and mostly base our diets on carbohydrates and sugars. Herbalife meals are rich in vitamins and nutrients, and because of that many consumers soon feel many positive symptoms, such as having more energy, waking up easier in the morning, and no cravings for sweets and junk food. Some people experience the withdrawal of allergies or some other symptoms. Our meals are not medicine, and they are not made to cure any diseases, but it is incredible how much better our body functions when we give it the nutrition it needs. To make sure that you get the best results from your products, make sure you drink at least 2 litres of water per day. 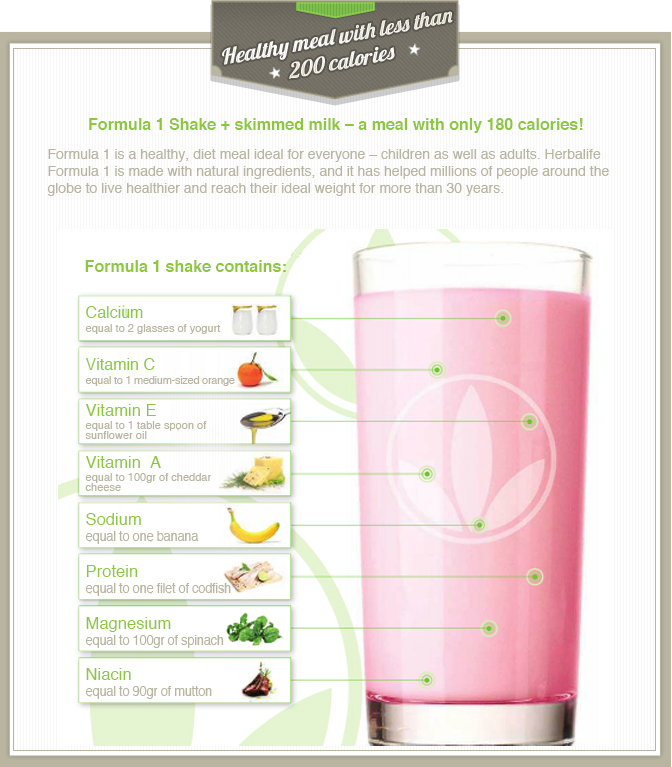 The Formula 1 shake contains lots of proteins, and water is necessary to help your kidneys process this protein. Very soon, you will start to notice a positive reaction to your new eating habits, most probably within several days. You will probably start feeling lighter and “emptier”, as many of us are bloated from bad food and retained water. Many people also notice more regular bowel movements, as Herbalife meals are very light and easily digested. All our products are made with under the supervision of the world’s foremost scientists and nutritions. 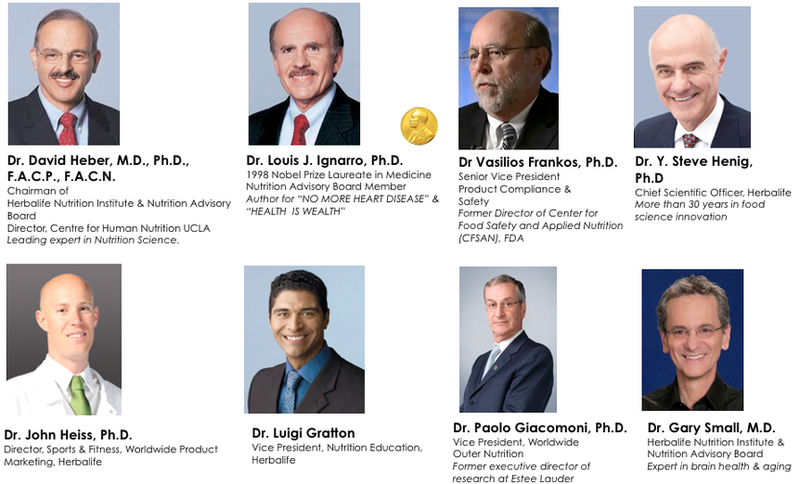 Some notable ones are Dr. David Heber, a world renowned nutritionist, and Nobel Prize Laureate for Medicine Dr. Louis Ignarro. The products pass rigorous testing in all countries where they are sold (currently 82), so you can be certain that everything that comes with the Herbalife logo is safe, healthy and good for you. Do you have any question or comments regarding our products? If so, feel free to contact one of our team members through the live chat, or write us at support@hlfonline.co.uk.